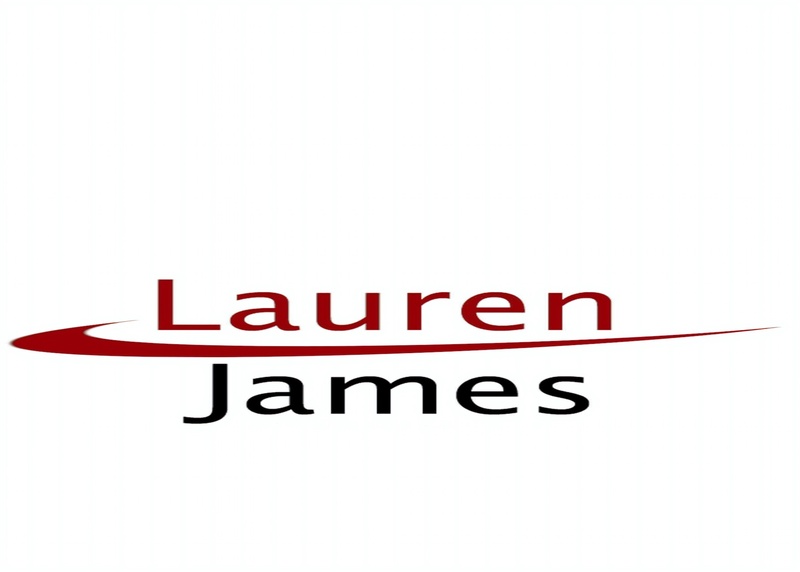 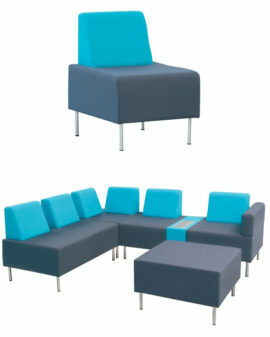 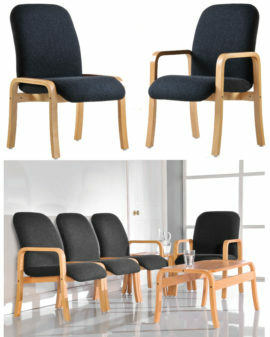 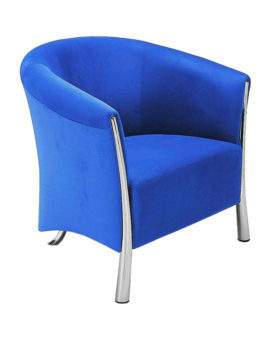 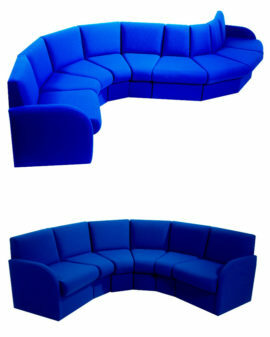 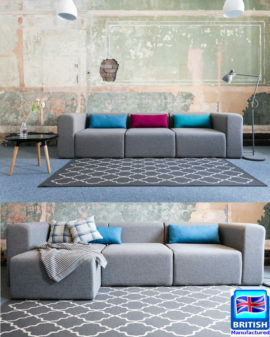 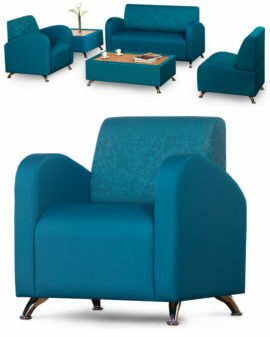 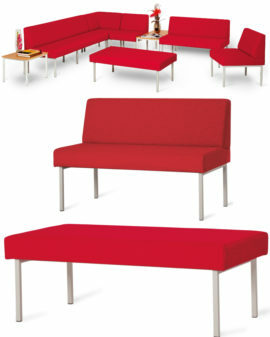 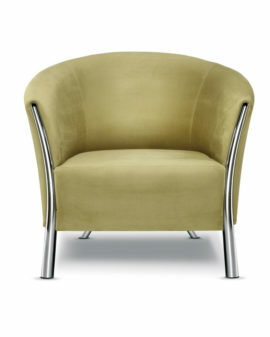 The ideal solution for waiting rooms where comfortable hard-wearing seating is required. 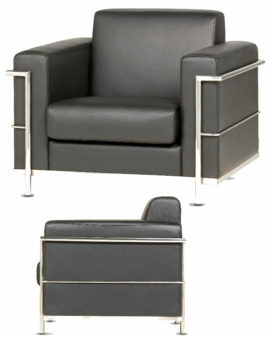 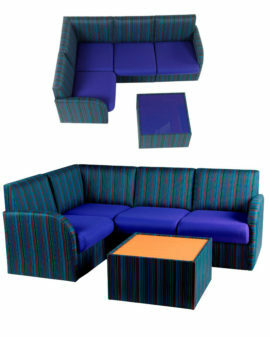 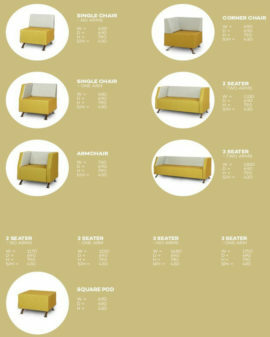 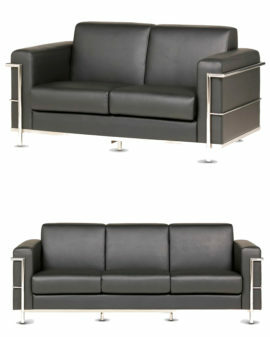 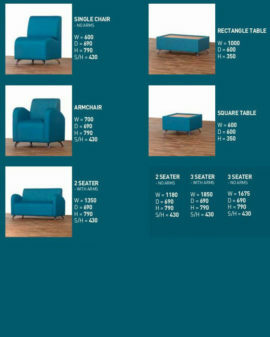 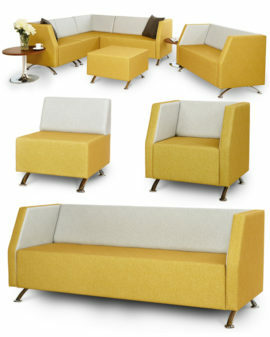 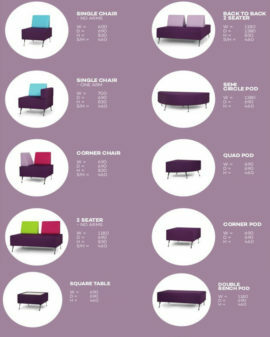 Available in modular two, three and four seat options. 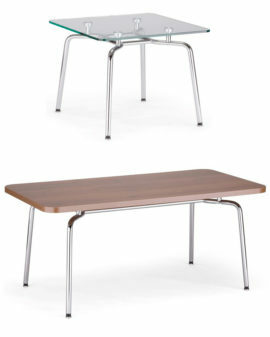 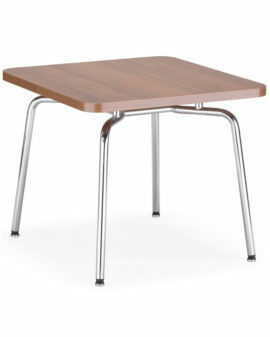 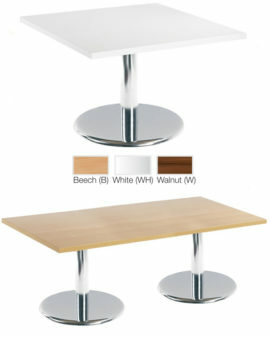 Beam can also be constructed with an integral table section. 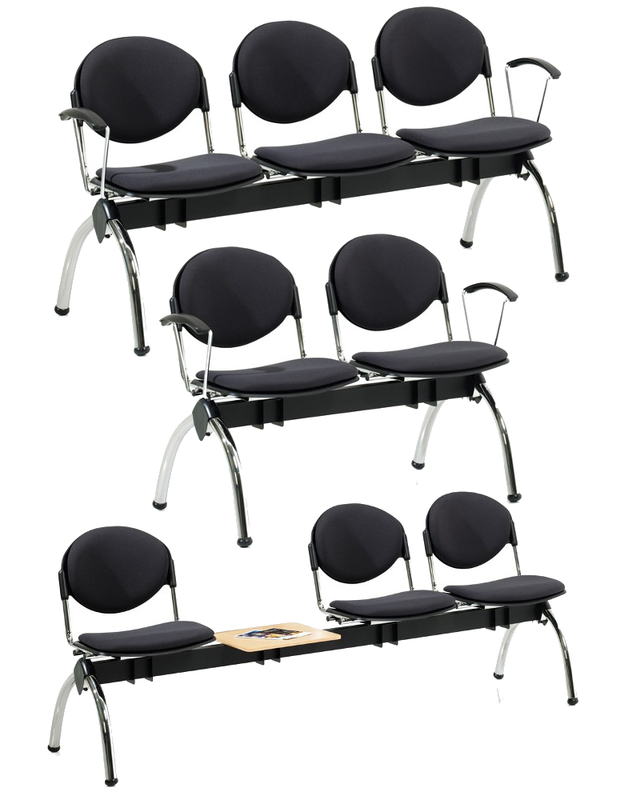 A single seat Beam option is also available for meeting and conference use.